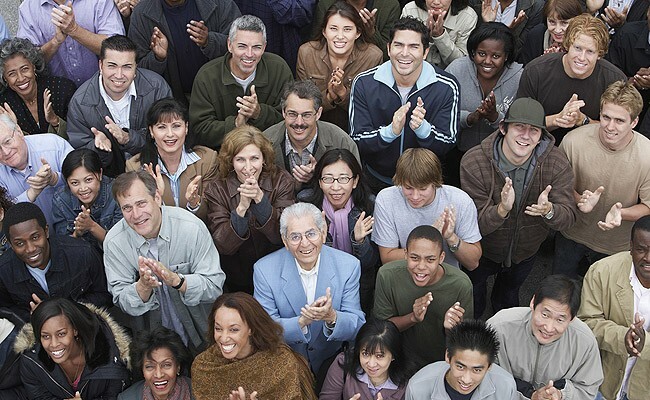 Our work with rural communities to date has shown the lack of awareness of services within rural communities. 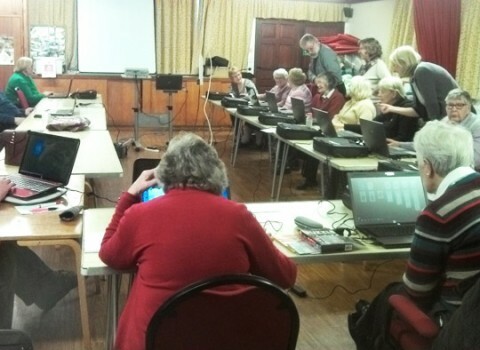 A service mapping exercise across the voluntary and public sectors, carried out through opportunity Vale of Evesham, had shown that the range of available services was very good with very few gaps in provision. However, the level of awareness of those services or how to access them in the communities was very low. 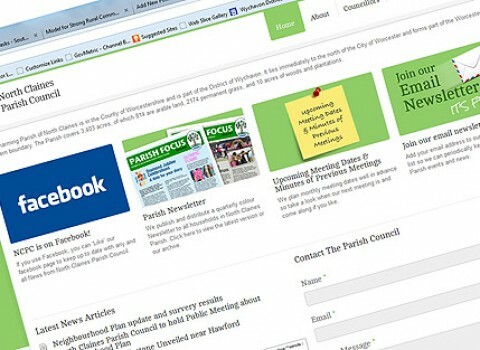 We set up a simple project to combat this, developing a series of community folders containing key information about local services which would be placed at community hubs in the villages and updated by the community regularly. We first trialled the initiative in Harvington with eight folders being placed around the village. The response was very positive with surrounding villages also requesting folders. 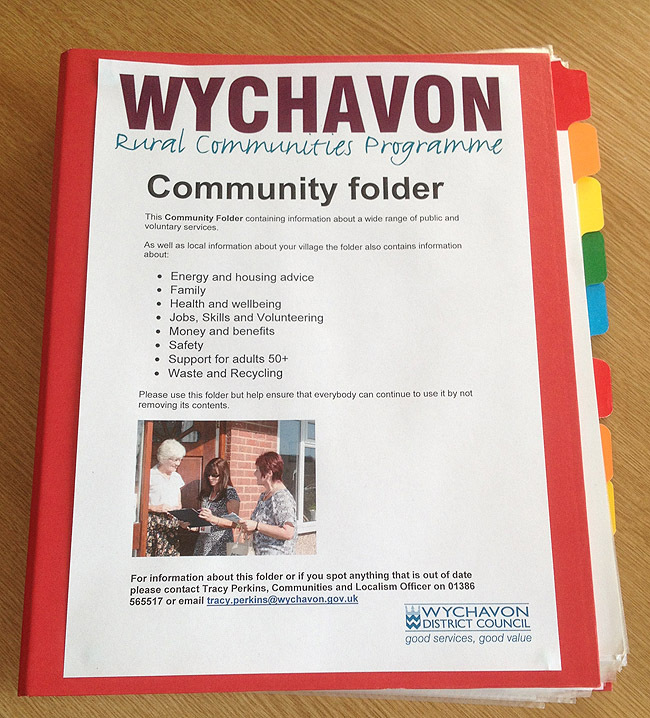 The Rural Communities Programme is now making these folders available to other rural parishes in Wychavon If you would like a folder please contact Tracy Perkins on 01386 565517 or email tracy.perkins@wychavon.gov.uk. An electronic version of the Community Folder, consisting of links to key service providers in Wychavon, is available here. 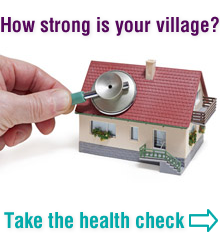 Next Story How strong is your village?